Our Meditation classes will help you to reconnect with your mind, leaving you feeling calm, centred and in control. Celebrate in style with our new Gin and Tonic menu. Are you curious about meditation but have been put off by a bad experience? Or maybe you're simply sceptical about taking part in something that could be spiritual or hippy? Then try Meditation: Unlocked - a new concept that's demystifying meditation for modern day Londoners. Suffering a sudden and serious stroke at just 30 years old, property entrepreneur Niraj Shah was forced down a path which led to meditation. He subsequently used meditative practices to calm his overactive mind whilst working through the stress of building his first business and the overstimulation of general London life. 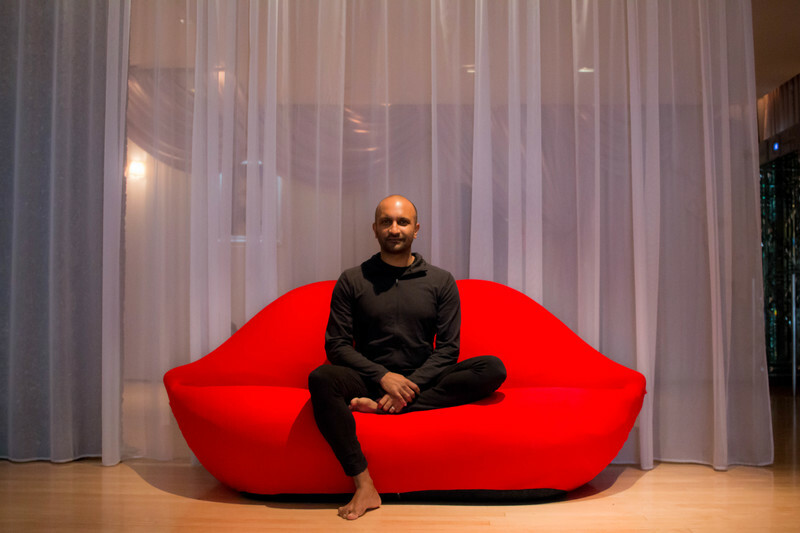 Through creating Meditation: Unlocked, Niraj is making meditation accessible and relevant for modern life; introducing practical tools for mind optimisation, whilst exploring the robust science that supports them, rather than a spiritual ideology. Many who are interested in mediation have been put off by the way current offerings are presented. For example, most meditation classes are held in religious centres or yoga studios, which can be either off putting or intimidating and the evidence base behind these practices is often lacking. 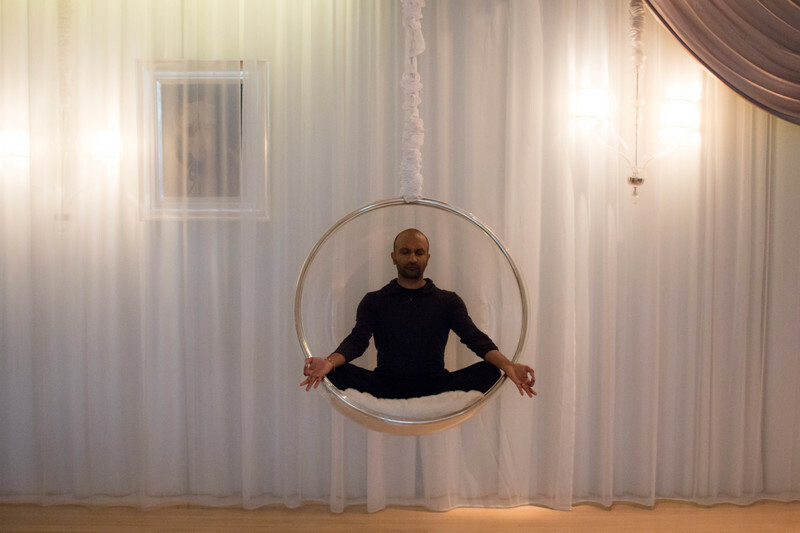 Meditation: Unlocked sessions are held in conveniently located, beautiful, non-religious settings with a focus on scientifically proven practical benefits that work for London’s busy professionals. Throughout March, join us in the agua Spa at Sanderson and take part in one of our Minds Matter classes, hosted by Niraj Shah. The first class will take place on 5 March, themed on Meditation and Sleep: A fully guided meditation followed by an exploration of the science around meditation and sleep. No crystals, no mumbo jumbo. Just space to breathe, practical tools for mind optimisation and the science behind them. Suitable for first time meditators and experienced levitators alike. The second class will then take place on 19 March, which will be based on Meditation and Anxiety: A fully guided meditation followed by an exploration of the science around meditation and stress & anxiety. No crystals, no mumbo jumbo. Just space to breathe, practical tools for mind optimisation and the science behind them. Suitable for first time meditators and experienced levitators alike. The two classes will be one hour long from 6:30pm - 7:30pm. Guests are asked to arrive between 6pm - 6:30pm, for a prompt 6:30pm start.